Thales was the first member of the Milesian School, which was not a formal school in a building but a label applied today to the three interrelated thinkers from Miletus. Thales is believed to have lived sometime between 620 and 550 BCE based largely on his prediction of a solar eclipse in 585 BCE. According to Diogenes Laertius, a historian who chronicled the lives of Greek philosophers, Thales was a Phoenician born to Phoenician noble parents who emigrated to Miletus. He became famous for his accomplishments, shown by a line from Aristophanes’ comedy The Birds, “The man’s a Thales!”. Either he wrote nothing, or none of his writings survived. Some sources say he wrote two treatises on astronomy, but if he did they are now lost to history. 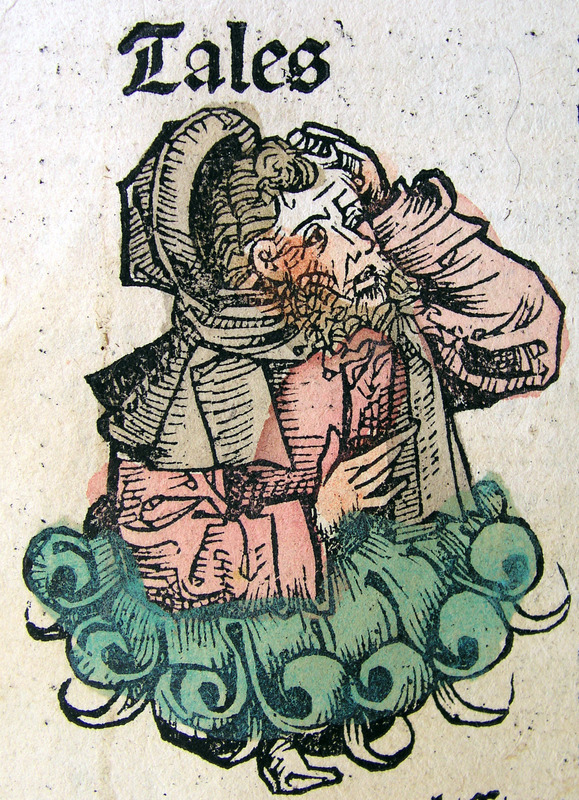 Thales was known for having his head in the clouds, the stereotypical “absent-minded professor”. There are many stories of intellectuals spacing out and almost dying while thinking up the ideas that made them famous. Human thought: it may make you a legend, or get you killed. Plato and other sources repeat the story that Thales was gazing at the stars while walking, contemplating astronomy, when he fell into a well. A similar story is said of Gautama, the founder of the Logic/Debate school of Indian thought, also called “Eyes in the Feet” as he fell into a well while deep in thought, so Brahma, head father god, gives him eyes in his feet so he won’t fall into wells while thinking anymore. We will later see of how Gautama’s logic from India is similar to Aristotle’s logic from Athens. Both stories may have more to them than first appear. For Gautama, as a logician he looks at particular examples and draws general conclusions (for example, looking at many cows and generalizing that all cows have horns). For Thales, gazing into wells serves as a refracting device for gazing at particular stars and the moon without interference from others, as well as measuring angles and degrees. 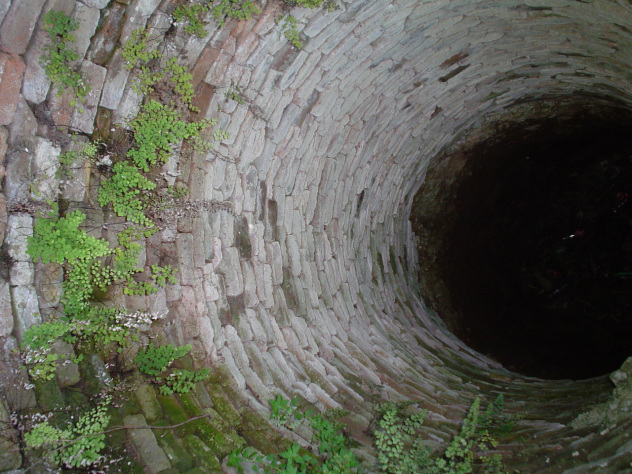 Thales might have fallen into the well while gazing at stars in the well rather than missing the well entirely. 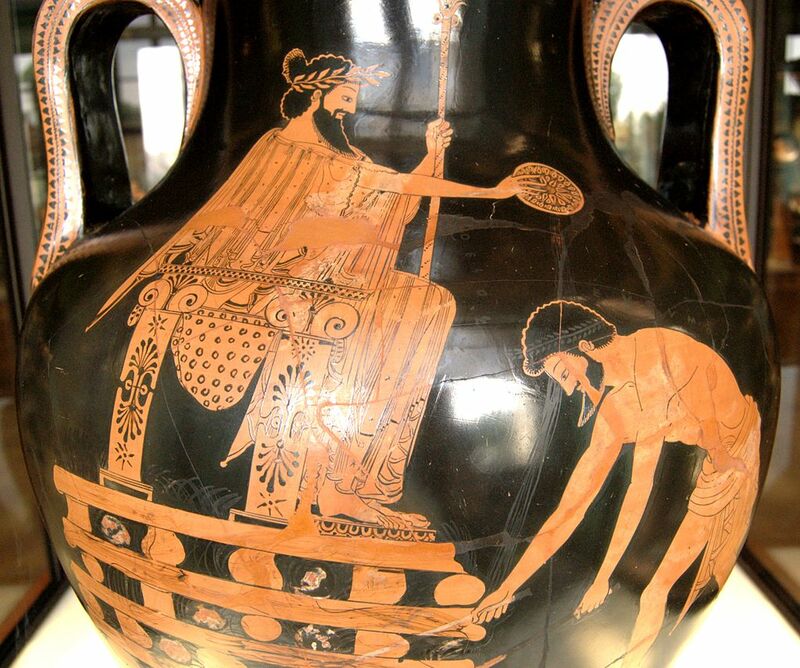 Either way, Plato says Thales was mocked by a Thracian slave girl for falling in a well while gazing into the heavens. One source says that Thales had no family or children of his own, and when asked about it he said that it would be a distraction. While Thales was mocked by some in his time for speculating about the cosmos while failing to raise a family, Aristotle tells us that Thales showed the Milesians philosophy and science are not useless abstraction but practical and useful. Thales saw that the seasons were going to yield a large olive crop, so he rented and bought all the olive presses he could find to corner the olive oil market, making him a great deal of money when the olive crop came through and olive oil remained in great demand. 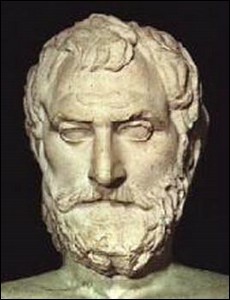 Aristotle says Thales did not do this for the money, which like family he saw as a distraction from his astronomical studies, but to show the skeptical Milesians that abstract speculation can yield worldly results, and so philosophers can get rich but they are more interested in gaining knowledge and wisdom. Another story from various sources tells us Thales channeled a river for King Croesus so his soldiers could cross and attack Persia with far fewer soldiers than he needed. Croesus realized his situation, and surrendered to Cyrus who spared him and Miletus, granting them relative independence and autonomy. If Cyrus had razed Miletus rather than giving it independence, he would have prevented it from becoming the center of rebellion against his son Darius, and Greek philosophy would have had to start elsewhere or nowhere at all. Many sources said that Thales received instruction from Egyptian priests, which would have aided his geometry and astronomy. 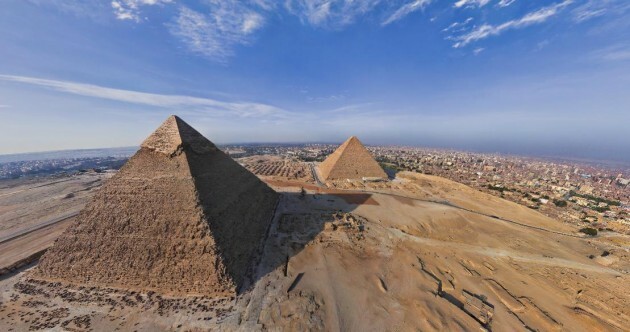 This is questionable but it fits with the often mentioned story of Thales using geometry already known to the Egyptians (found in papyrus scrolls) to measure the height of pyramids by measuring the length of their shadows. It is just as often said Thales used the same method to calculate how far out ships were from shore. 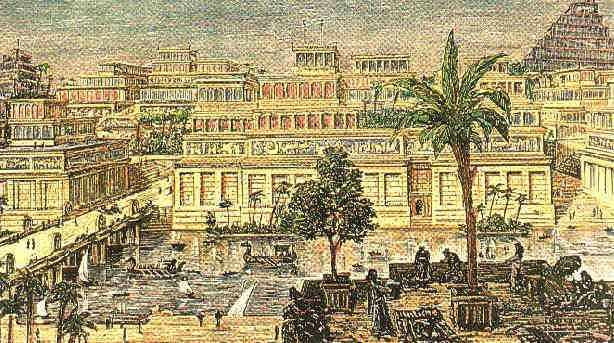 Travel to Egypt was not difficult for a Milesian, as it could be done by boat in under a week, and Miletus was a trade center through which much Egyptian goods flowed and numerous boats were departing to Egyptian ports if one needed to catch a ride. Thales was said by Diogenes Laertius to have discovered there were 365 days a year, but Egyptians knew this previously not only from the stars but the flooding of the Nile River. 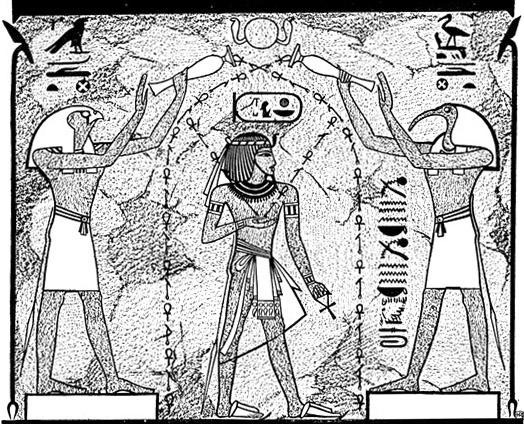 It was also said Thales was the first to claim the soul is immortal, but this also matches earlier Egyptian thought, with reincarnation of souls being followed by achievement of heavenly star birth with the Osiris movement. Thales is also said to have been to Babylon, and access to their astronomical records allowed him to predict the eclipse in 585 BCE. Did he travel to these places, or did he gain access to their knowledge without need to travel and this simply got associated with him to make it seem that he had all the knowledge of the ancient world? 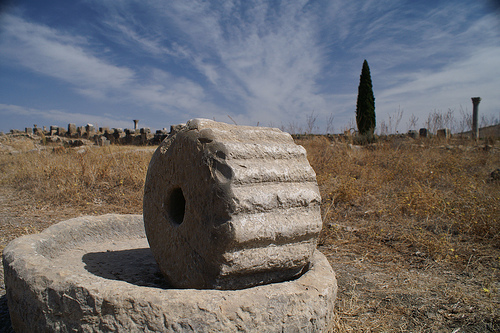 Thales is said by sources to have engaged in trade, a possible reason he was interested in monopolizing the olive presses as olive oil was a major commodity. His method of predicting eclipses is in accord with Babylonian methods. Thales believed that the elements are alive, that “all things are full of gods” or spirits. 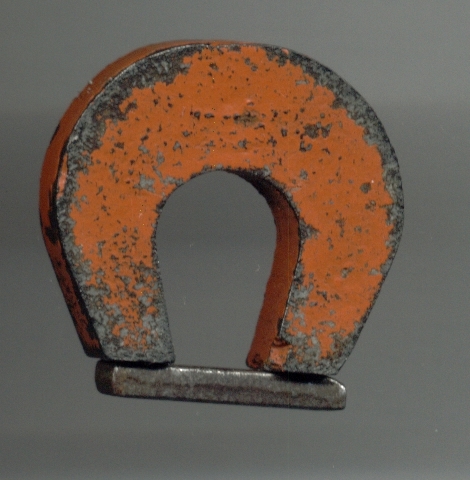 He saw the static charge from polish amber and the movement of iron by magnets as proof that all things are alive, including dead things. Thales argued there was “no difference” between being alive and being dead. When asked by a skeptical critic why then Thales should not just die, Thales replied, “because there is no difference”. Like Plato and Aristotle, Thales had a teleological view of the cosmos. The cosmos is alive and sentient, and movements have purposes. 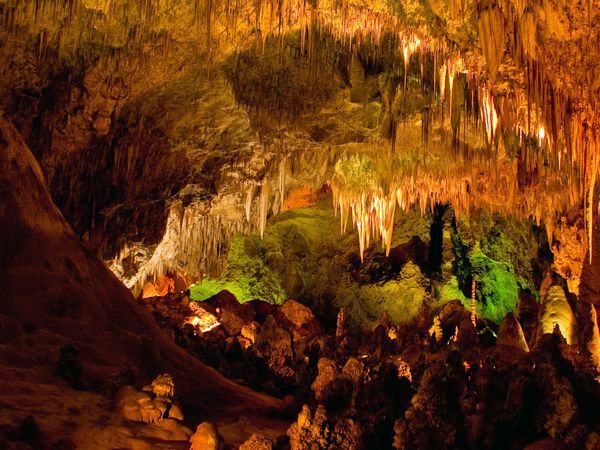 A Roman stoic (we will cover stoicism near the end of the class) wrote hundreds of years after these Greek thinkers about being horrified by stalactites and stalagmites in a cave devoid of life, as there should not be beautiful things that are unwitnessed. Beauty only exists to be attractive, not as something random that may or may not be attractive depending on whether or not anyone is looking. While Hesiod personifies the forces of nature as Zeus, the Roman orator and philosopher Cicero says Thales believed that God was the intelligence that gives form to everything out of water. This is like the Old Testament Genesis creation, which itself parallels earlier Sumerian and Babylonian mythology and cosmology. For Thales, water is the primary element, similar to Anaximenes saying air is, similar to Heraclitus saying that fire is. All these are fluid elements, unlike earth. Water is the principle of all things for Thales, which is very similar to Heraclitus saying all things flow and change like a river while maintaining this is basically fire. Things are born out of chaos and flux (just as in Hesiod’s Theogony), stabilizing to become what they are, then destabilizing and falling back into the general flow. There is a dispute today among modern scholars whether Thales said that things come from water but become something different (transmutation) or that all things are in fact always made of water no matter what their form. Why would Thales claim that water transforms into various elements? 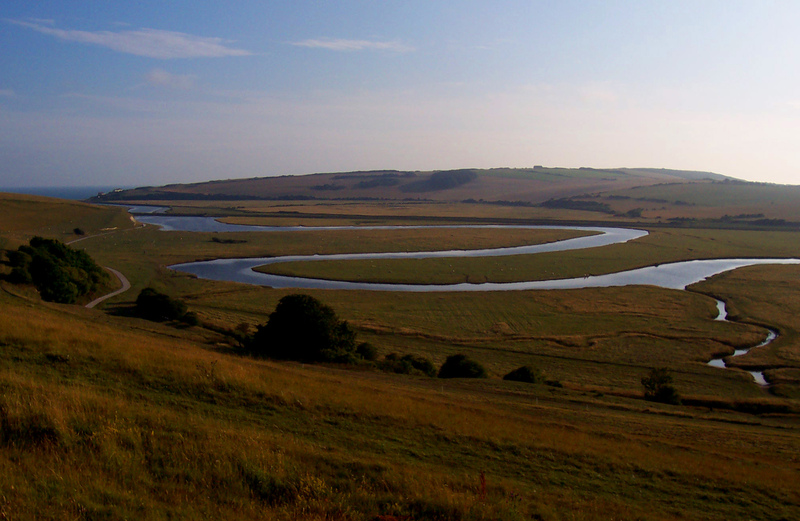 Miletus was on the mouth of the Meander River, which deposited silt and sediment that built up on the banks of the river and small islands in the midst of its flow. To an observer, it would appear that water condenses into earth when impacted. 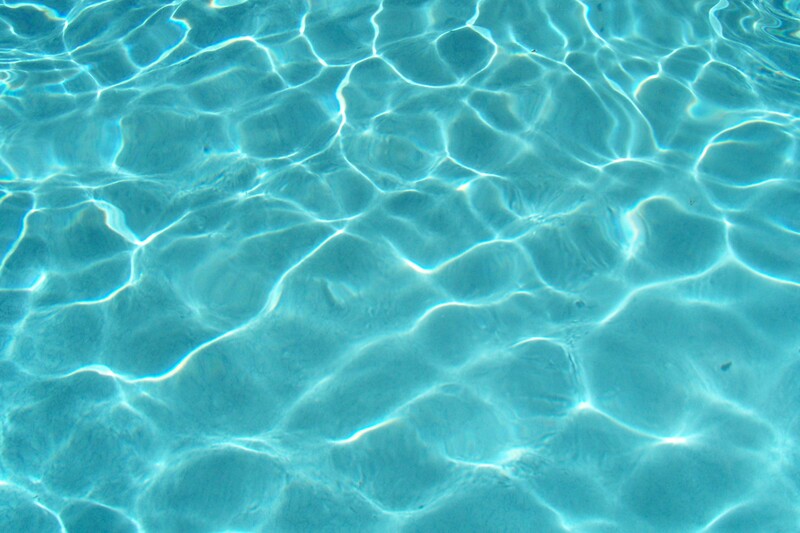 Thales argued that land floats on water, which is true if you put an handful of earth over a pool. This meant that the continents are floating on the ocean, and so earthquakes are caused when the ocean is disturbed underneath the land. Thales saw that water breaks things into their components, which he saw as evidence that water was the primordial element. Water’s ability to clean and separate gives water a dual role as destroyer yet purifier. Egyptian priests focused on water as blessing via cleansing, and so sprinkled holy water in rituals and required priests to bathe three times a day. Persian Zoroastrians focused on fire as purifying, and kept a flame burning during daily reenactments of the birth of the cosmos. Influences of both are still found in Catholic ritual today. When Thales claims that water is the basic element, this puts him in line with Hesiod’s cosmology, as out of chaos comes order and distinction of elements. Modern science post-chaos theory calls order out of chaos ‘emergence’.